Known across the world for its range of commercial vehicles, Ford's line-up of vans includes models to suit every business. The Ford Fiesta Van combines the efficiency of a small car with the practicality of a commercial vehicle, while the legendary Transit has set the benchmark for efficiency and loadspace for decades. 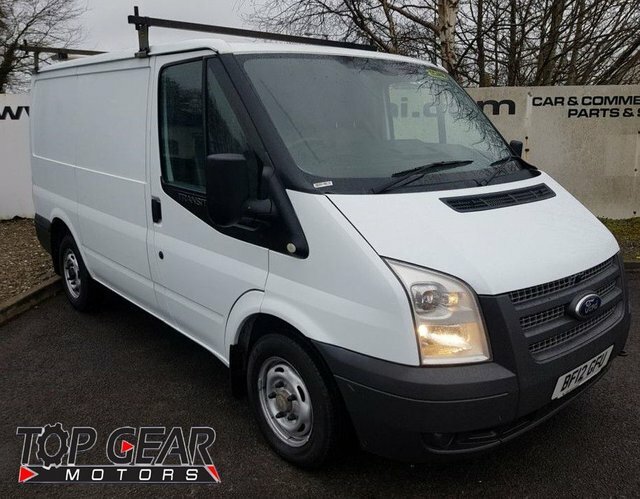 You'll find a wide selection of used Ford vans for sale in Castlederg here at Top Gear Motors Car & Commercials Ltd. We stock models to suit a huge cross-section of drivers, so whether you're in the market for a compact commercial vehicle that's suitable for small deliveries, or a large panel van that'll allow your company to grow, our team is here to help. 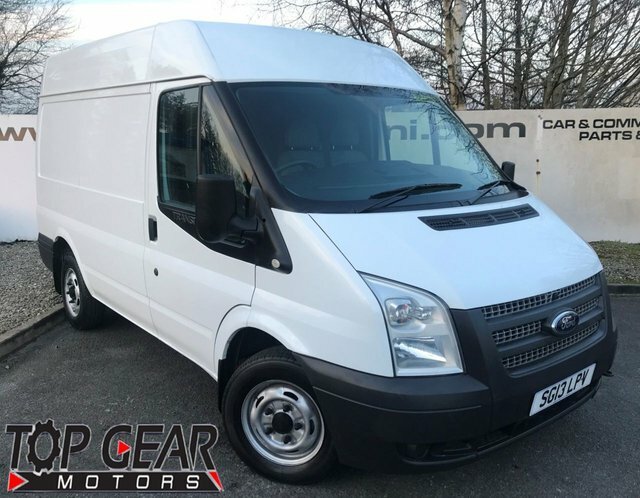 Get in touch with the Top Gear Motors Car & Commercials Ltd showroom now to discuss your requirements after viewing our current stock of used Ford vans here on the website.